Rheumatism is a term used to refer to a host of disorders dealing with the joints and connective tissues. Major rheumatic disorders include Osteoarthritis, Ankylosing spondylitis, bursitis, Rheumatoid arthritis and neck pain. Rheumatism can affect adults and adolescents. Rheumatic disorders cause chronic pain and are not easy to treat. 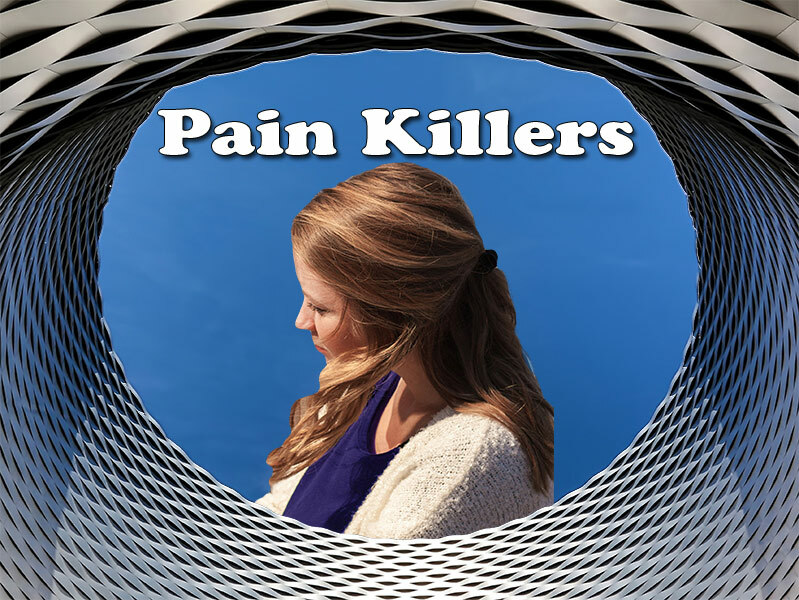 Painkillers are prescribed to alleviate the pain associated with rheumatism. Other associated symptoms are stiffness of affected joints, soreness and worsening of pain in conditions of humidity and rains. There might be periods of relief and then flare ups called rheumatic attack. The affected joints become red and swell up and turn red and warm. Usually movement increases the pain.